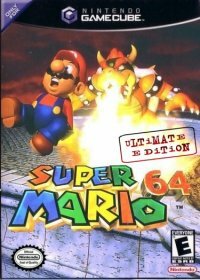 Super Mario 64: Ultimate Edition Announced for GameCube! 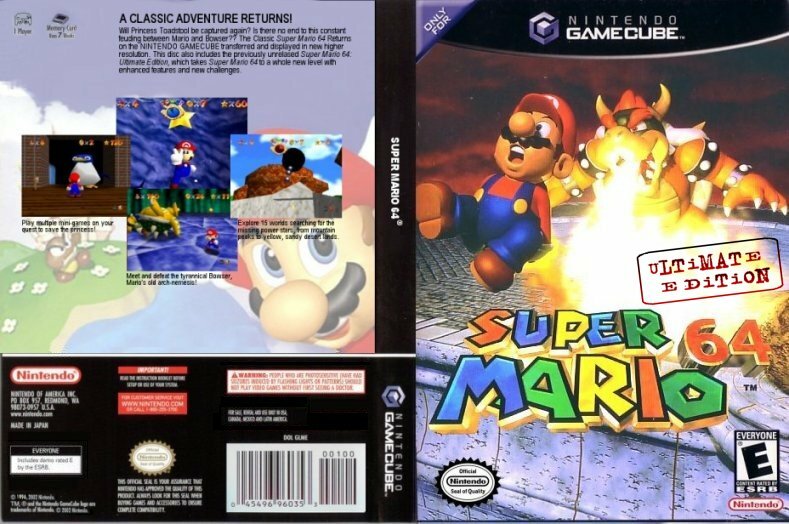 Nintendo of America announces the re-release of Super Mario 64, one of the best-selling Nintendo 64 games will be part of the GameCube library! REDMOND, Wash., April 1, 2003 - With the tremendous success of the pre-release bonus disc (featuring two playable, full-length games originally for the Nintendo 64: The Legend of Zelda: Ocarina of Time and The Legend of Zelda: Ocarina of Time Master Quest) with The Legend of Zelda®: The Wind Waker, Nintendo has decided to re-release popular Nintendo 64 classics on the Nintendo GameCube. Priced at $24.95 US each, these "Ultimate Edition" re-release games will be a great choice for video game collectors, and those who missed out these classic games the first time. 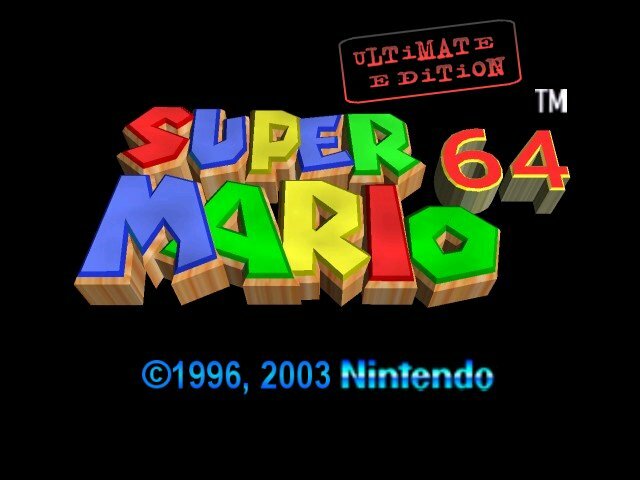 The first game to be released is Super Mario 64: Ultimate Edition. 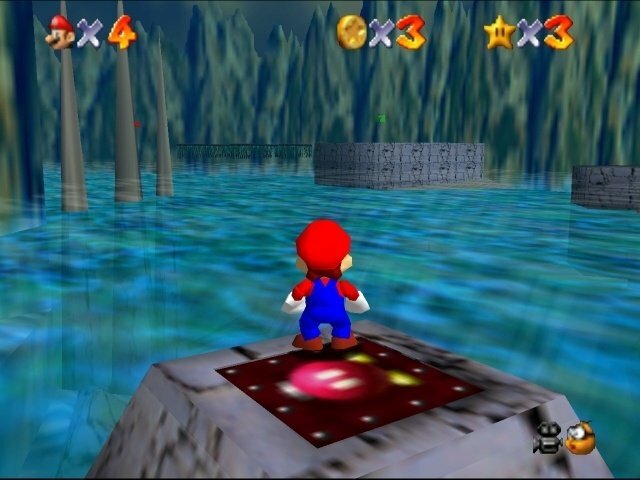 SM64:UE will feature the original Super Mario 64 game; with improved resolution (as with the Zelda Bonus Disc), improved sound quality and Rumble features (previously only seen in Japan). Also a special GameCube edition is included on the disc. 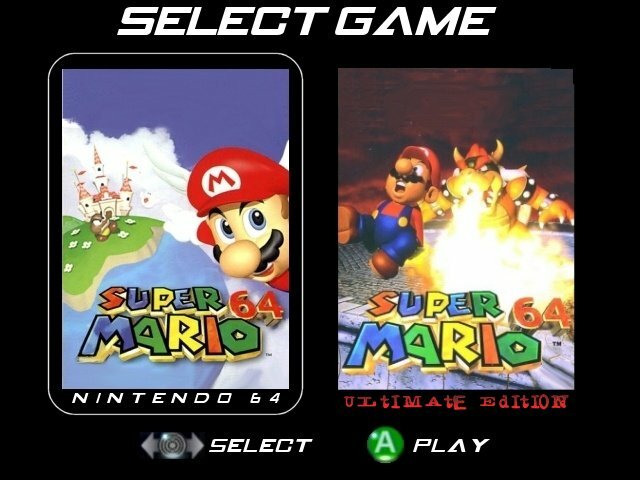 This "Ultimate Edition" of Super Mario 64 derives from work done on the Nintendo 64 Disk Drive "Super Mario 64 Expansion Disk" which production was ceased on in 1999. 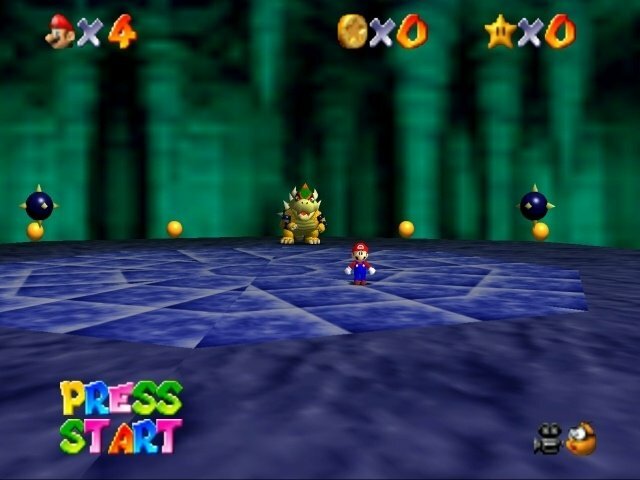 An addition of two extra "Power Stars" on each course, bringing the total number of stars up to 150. 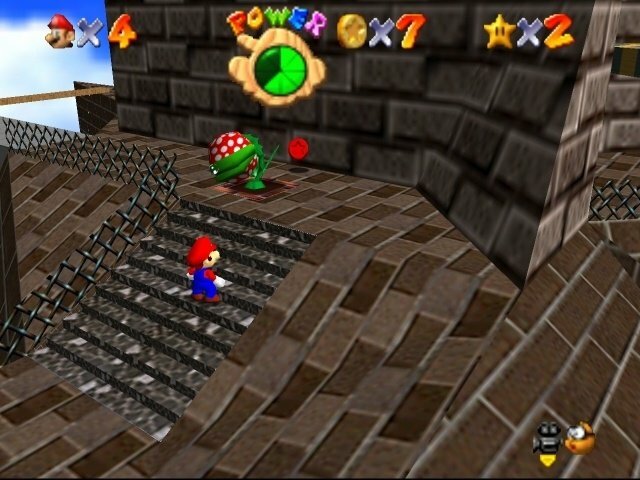 After Bowser is defeated you may switch to playing as Mario's brother, Luigi at certain points in the game, by jumping into new green warp pipes placed over each level. Other Un-lockable extras to be confirmed. 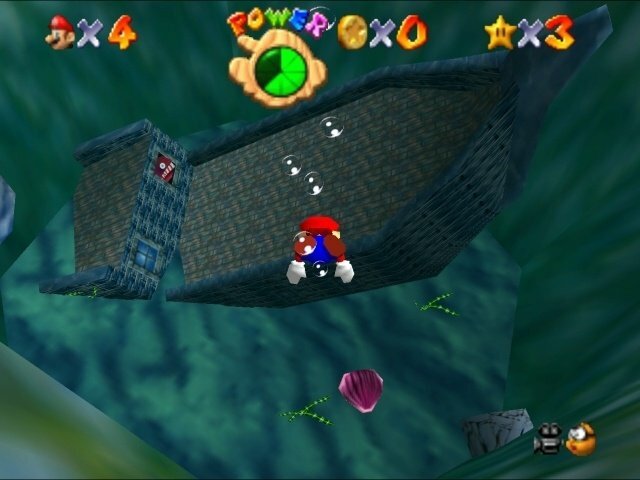 Super Mario 64: Ultimate Edition is scheduled for release across North America and Japan on May 5, 2003. The European release date is expected to be towards the end of May. 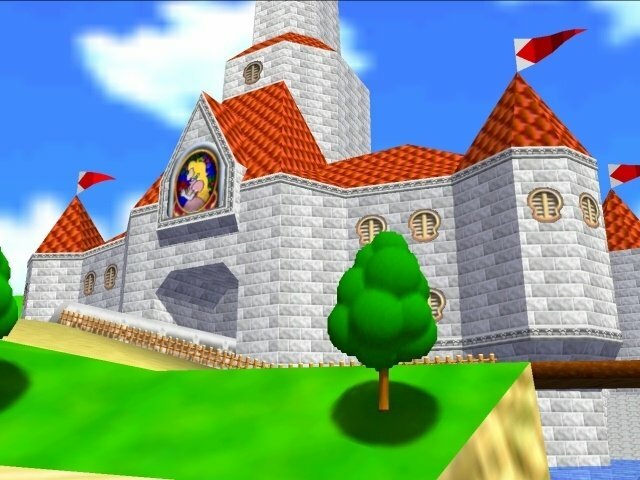 Nintendo is also considering re-releasing other classic N64 games including: Mario Kart 64, Wave Race 64, and Star Fox 64. Release dates for these Ultimate Edition games is currently unknown. 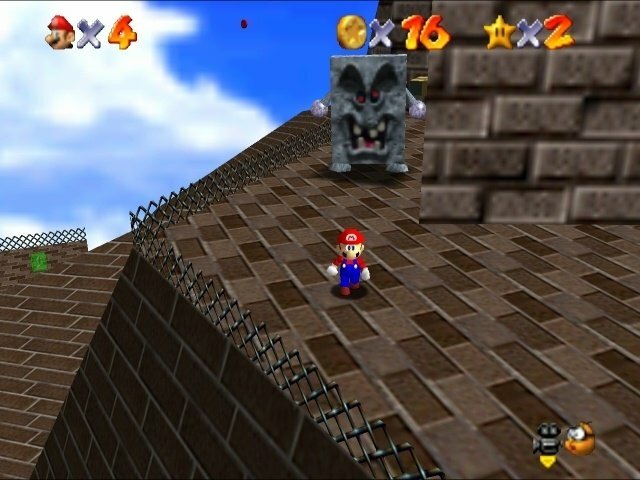 Screens have been released showing off the high-resolution graphics of the original Super Mario 64, and the preliminary box art. As the worldwide leader and innovator in the creation of interactive entertainment, Nintendo Co. Ltd., of Kyoto, Japan, manufactures and markets hardware and software for its popular home video game systems. The systems include Game Boy®, Nintendo® 64, Game Boy Advance and Nintendo GameCube™. Since the release of its first home video game system in 1983, Nintendo has sold more than 1.6 billion video games worldwide, creating enduring industry icons such as Mario™ and Donkey Kong® and launching such franchises as Zelda™ and Pokémon®. As a wholly owned subsidiary, Nintendo of America Inc., based in Redmond, Wash., serves as headquarters for Nintendo's operations in the Western Hemisphere.